I have yet to catch up on my pictures and writing. Tried installing a new operating on my computer the other day and still haven’t gotten it back fully functional. Most programs are still uninstalled. But for those who would like to know steelhead fishing on the Wallowa and Grande Ronde have been quite good lately. 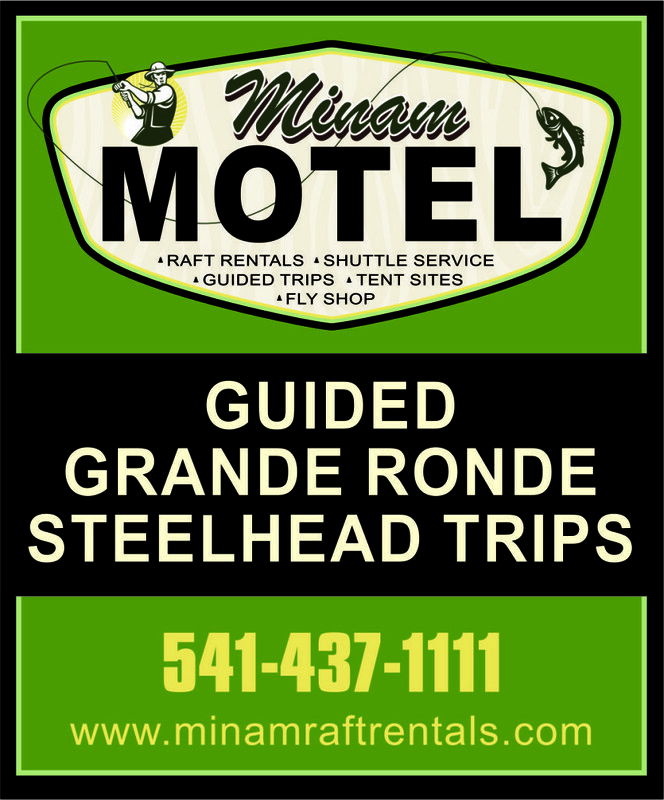 Ordinarily I put river reports up on the Minam Raft Rentals website, but that would require an additional computer program installed on my computer which I have not done. I am posting a few pictures and updates on the Minam Raft Rentals Facebook page, so go there to check out some of the latest action as well. 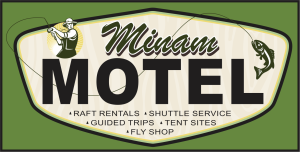 The big news right now is that my wife and I are in the process of buying the Minam Motel so we can have a long term base of operations for the Minam Store, Minam Raft Rentals, Minam shuttle service, and our guide service. The Motel is going to take some TLC before it is ready to go again, but stay tuned. It is a fantastic place and a great new opportunity for me and my family. Although the state of Oregon has been good to deal with as we leased their property across the river, we never had the opportunity to plan long term for our business or personal lives. 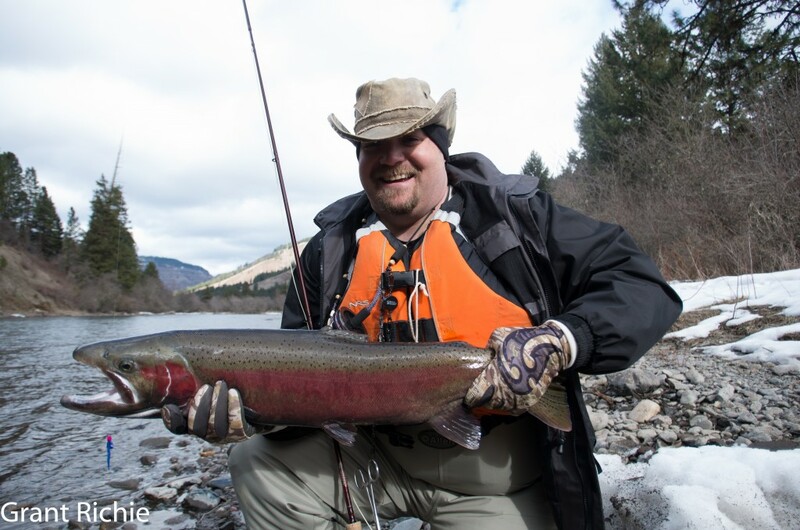 For now, here is a picture of a big fat steelhead landed last week. This entry was posted in Grande Ronde River, Minam River. Bookmark the permalink. I just got done reading your writeup on the minam river in the fly magazine at lunch. I had a nice escape from work while I read the article. You have gotten me excited to do some exploring on this river. Thanks for sharing your experiences. Thanks Kris. The Minam is a fun place to explore and there is a lot of it there to explore. Have fun.